Racing795 is proud to be part of the TriStart Challenge Series which was launched this week. The series features Tri795, our sprint triathlon which takes place on 1st August 2010 – Tri795 info and registration. 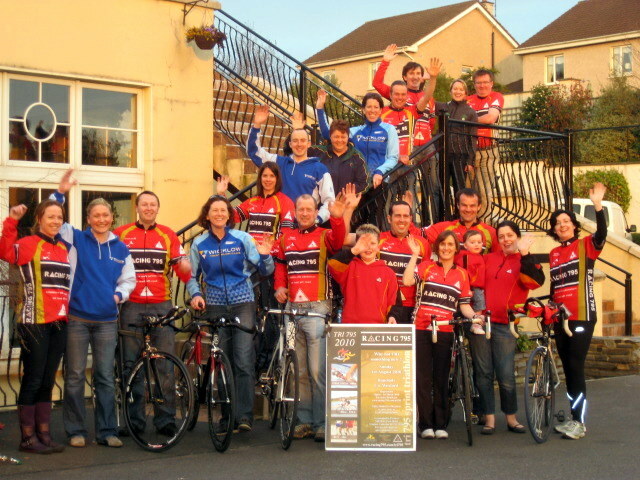 The series is run in partnership with Wicklow Tri Club. For full details of their Aquathlon Series visit www.wicklowtri.com. This joint venture between the clubs is supported by Sports Active Wexford, Wicklow Local Sports Partnership, Women in Sport, and Triathlon Ireland. wow! that’s some collection of smiley heads!